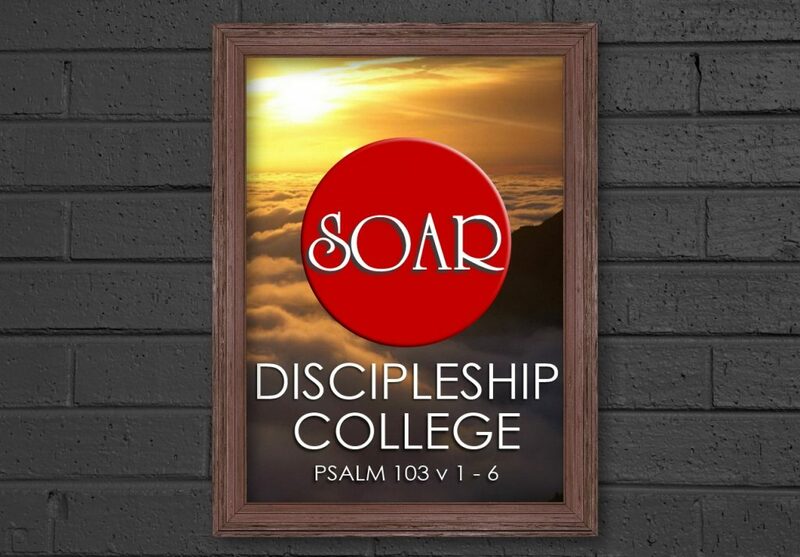 SOAR Discipleship College is designed to help partners build a strong foundation, overcome any strongholds, discover the spiritual gifts and personality profile and then move on to become strong Christian leaders. This ministry facilitates serving our community with the Gospel of Grace, doing goods works and sharing our faith in practical ways. 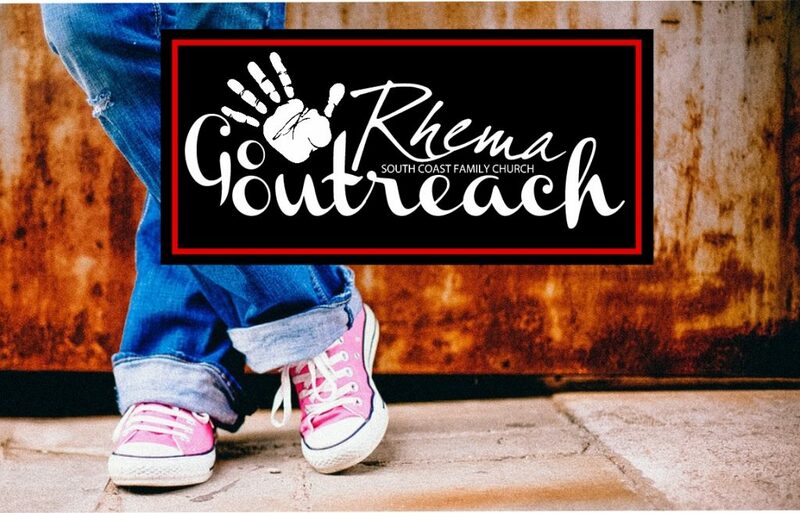 Is the Youth of Rhema who meet every Friday during the school terms, they have Bible-driving themes lots of fun and interaction and an annual camp. 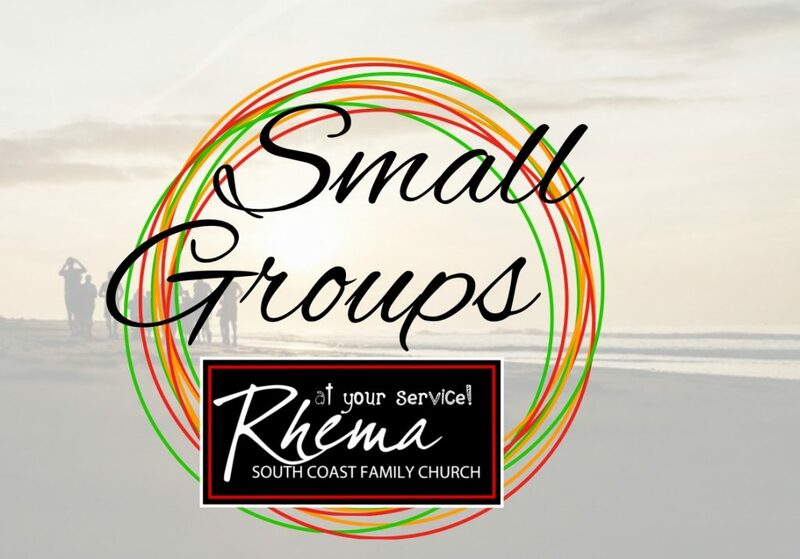 Small groups are designed around the four W’s Welcome, Worship, Word and Works. 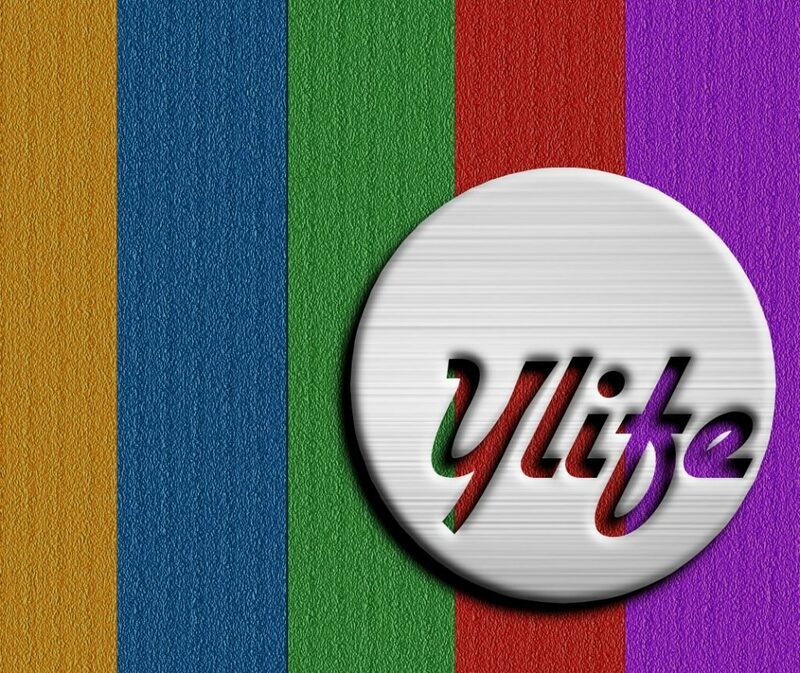 They are designed to meet the needs of our partners and reach out into the community with the love of Christ.